Spend a sunny afternoon with the family Swansea’s very own outdoor water park. You’ll find plenty of family fun for free at Blackpill Lido. The Lido is a must when the weather is good with its superb paddling pool, children’s play area, climbing rock and picnic facilities. 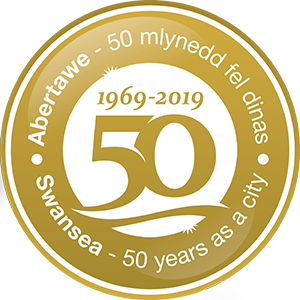 With plenty of attractions nearby including the award winning Clyne Gardens, the Bay Rider and Swansea Bay there is plenty to do to ensure a great family day out.